Scotland’s capital has taken another step towards becoming the first UK city to charge a tourist tax after the move was approved by Edinburgh city councillors. Dubbed the ‘transient visitor levy’, it would see a £2-per-night fee added to the price of any room for the first week of a stay. The authority estimates that the proposals could raise between £11.6 million and £14.6 million per year. But opponents such as UK Hospitality claim it would be bad for price-competitiveness. A meeting yesterday saw councillors back the idea by 43 votes to 15 and the authority will now put its recommendations to ministers and MSPs to have the final say. The new tax, therefore, can not come into force until the Scottish Parliament has passed enabling legislation, which is unlikely to happen before next year. But Jim Burberry, RSM Accountant’s head of indirect tax in Scotland, said the potential unintended implications for VAT in Scotland should be considered. 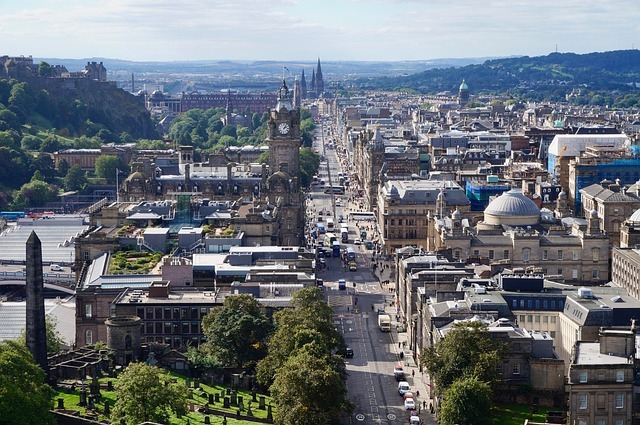 He said: “Edinburgh councillors have backed proposals to look to legislate on a Transient Visitor Levy (TVL) which could be a pivotal decision for wider tourism sector in Scotland; but what is less clear is whether there will be any unintended VAT cost? “VAT is normally applied to the entire consideration received for a supply of goods or services - including any levies. If the TVL is actually a ‘tax’ on the accommodation providers, then the TVL will be subject to VAT at the standard 20 per cent rate as it is further payment – so the £2 could become £2.40 for the visitor with £2 going to the Council and 40p to the UK Treasury. “If the TVL is a ‘tax’ levied by the Council on the visitors directly, whereby the accommodation providers merely act as ‘agents’, it is likely to be free of VAT; but this will still leave the accommodation providers with the problem of administer and manage the TVL collection. “Conversely, it may also be possible that payment of the TVL to the Council by either or both the accommodation provider or the visitor could be deemed to be subject to VAT in the hands of the City of Edinburgh Council. This could then mean that the Council needs to pay 20 per cent VAT to HMRC from the £2 per room, per night it receives. This would reduce its anticipated gain of £11m income by £1.83m to £9.16m, with the £1.83m swelling the UK Treasury’s coffers.